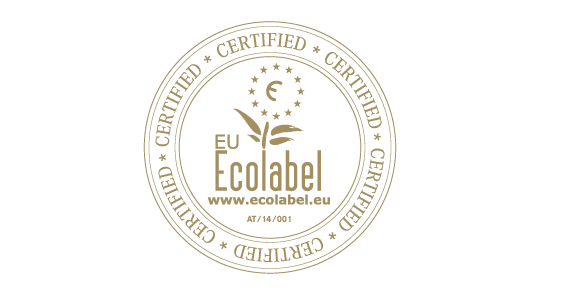 Created in 1992, the European EcoLabel is the only official European ecological label available in all the member countries of the European Union. This Europe-wide ecological certification is based on the principle of a “global approach that takes into consideration the product life cycle from the extraction of the raw materials, the production, the distribution, and the utilisation until its recycling or its disposal after use.” Product quality and product use are equally important. The EcoLabel is reserved for products that are considered “kindest to the environment.” Its criteria guarantee the suitability of the products and a reduction of their environmental impacts throughout their life cycle. The EcoLabel takes both the product and its packaging into consideration. 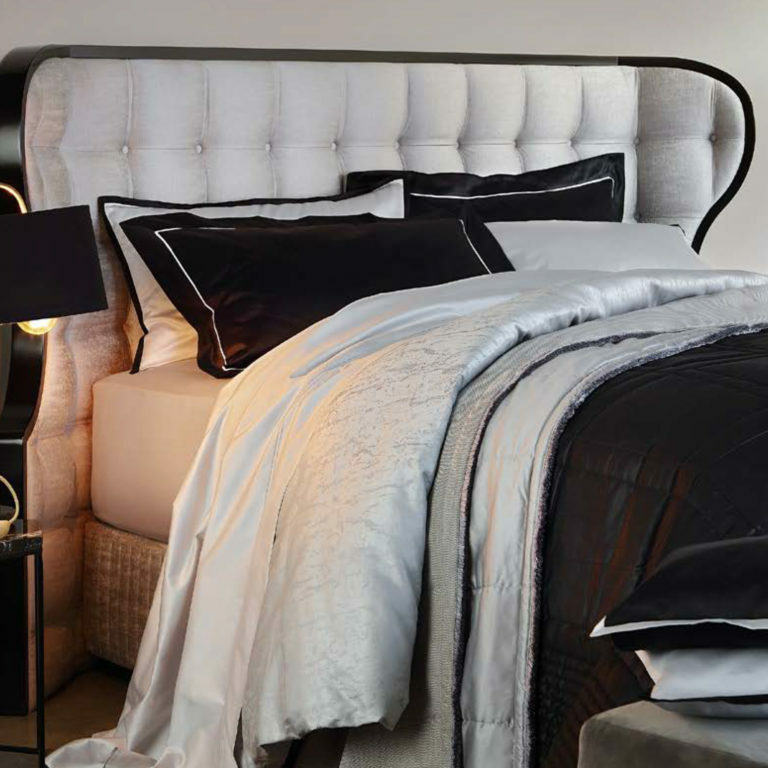 Elite has been manufacturing the finest hand-made mattresses and beds near the shores of Lake Geneva since 1895. Using only the best natural materials has always been one of the key secrets to assembling the finest quality beds and a core principle that distinguishes Elite craftsmen. In 2006, the new owner, Francois Pugliese, introduced modern thinking and innovation while remaining true to the core history, values and traditions of the company. Under his leadership and awareness of the challenges facing the planet in our wasteful modern society, his mission is to reduce consumption, share and respect our natural resources and continue to produce quality products that have a longer life and therefore lighter impact on the environment. 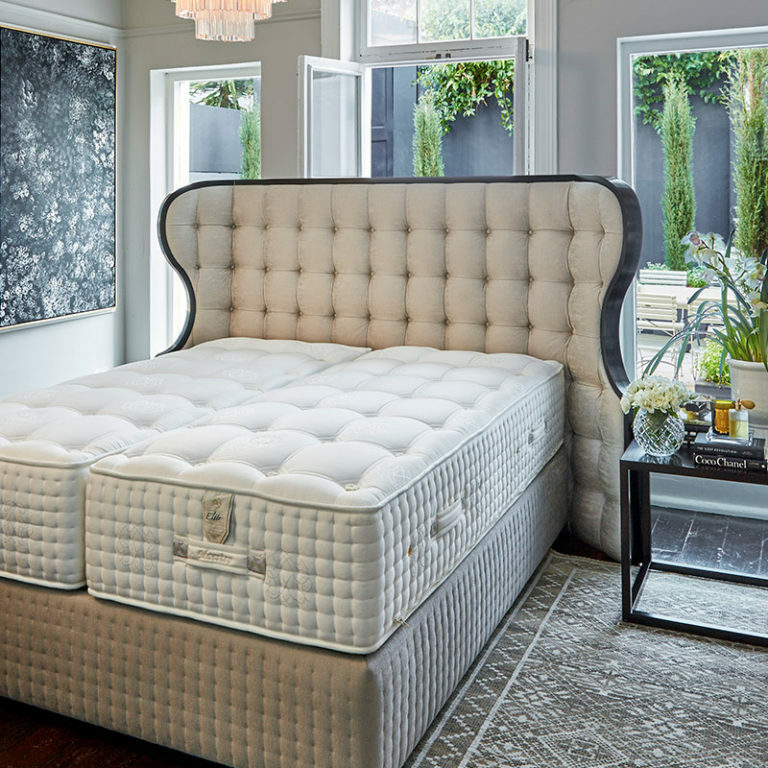 Elite’s strategy and vision is to be beyond being merely a bed and mattress manufacturer who produces more and more at a greater and greater profit. It is to make a difference in the world. Most people are unaware that many mattresses contain harmful toxic chemicals that enter the bloodstream when they are inhaled or absorbed through the skin while we sleep. Elite’s philosophy to protect the environment while engaging with customers and paying attention to their well-being and providing healthy and natural sleep is why they deserve the Ecolabel certification. The Alpaca now found in Switzerland is known for it’s soft, light and warm wool, with microscopic air pockets it gives unrivalled thermal and insulating properties. 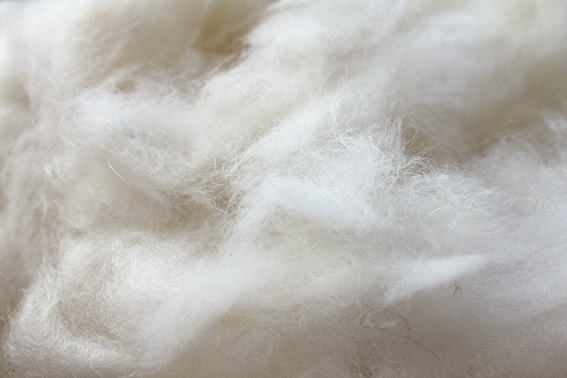 A noble fiber renowned for its softness and exceptional quality, it is an integral part of our stuffing materials. On the high plateaus of the Himalayas lives the Pashmina goat with precious wool known as “cashmere”. This long, silky wool together with a downy undercoat protects the goats from glacial winds and cold. During sleep, the cashmere provides a cozy comfort with a sensation of softness and warmth, that’s why we use it for the padding of our mattresses. sensation of moisture. Credited with preventing sleep disturbances and rheumatism Swiss wool is an indispensable part of a good mattress. Our Tussah silk is sourced from the thread of different species of wild caterpillar cocoons found in India, China, and Japan. 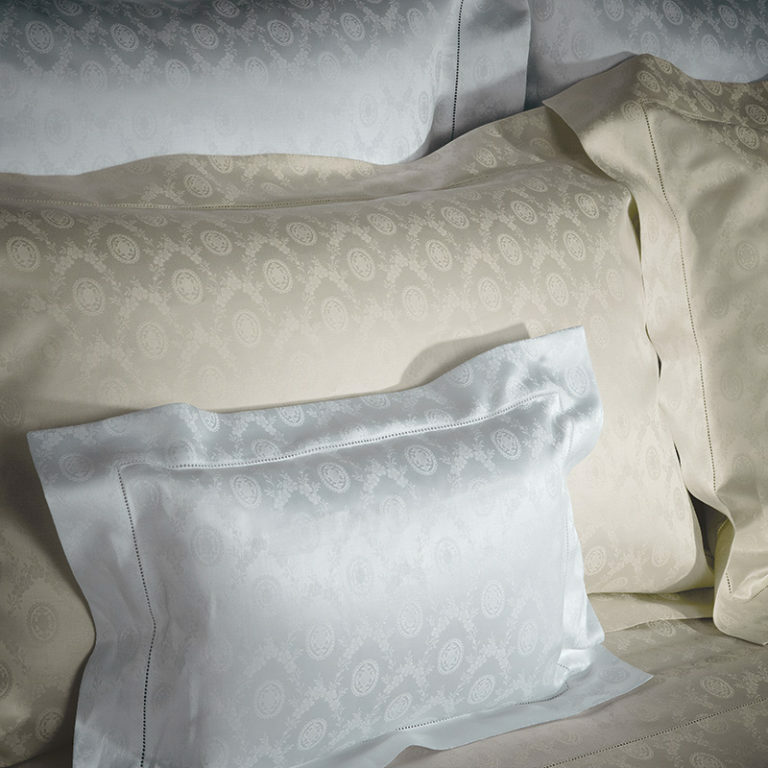 With hygroscopic and thermoregulatory properties these woven silk threads offers luxurious and sensuous qualities. This silk can absorb up to 30% of its own weight in water without feeling damp and evenly disperses heat, for greater temperature regulation. A precious raw material that marks our commitment to luxury. sensation of moisture. Credited with preventing sleep disturbances and rheumatism Swiss wool is an indispensable part of a good mattress. Thanks to the permanent spiral shape structure of horsehair the padding gives your mattress an additional softness and elasticity. These properties reduce the high degree of pressure exerted on the body and improve circulation. Horsehair ensures excellent ventilation and absorbs and neutralizes perspiration. 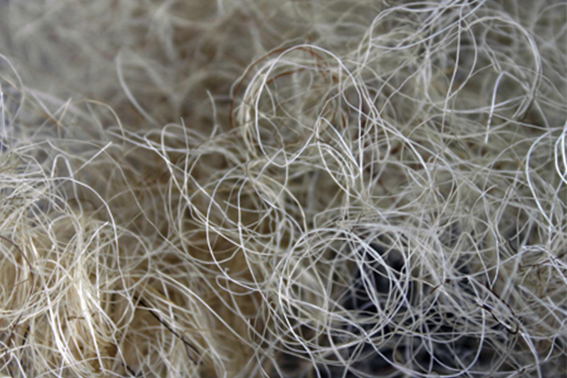 We purchase our horsehair exclusively from a Swiss spinning mill, dedicated to six generations of quality. This longevity is our mattresses’ mark of excellence. 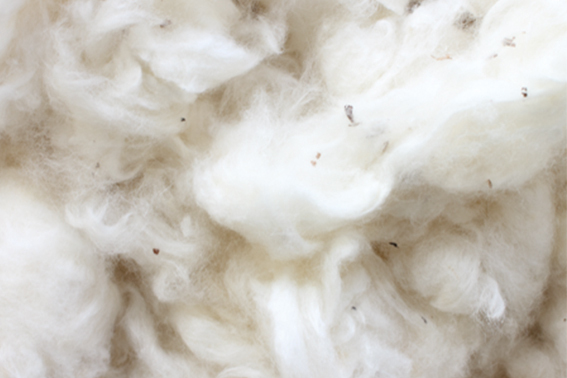 Camel Wools’ thermal qualities are close to those of sheep wool, likewise appreciated for elasticity and high capacity to absorb moisture and sweat. 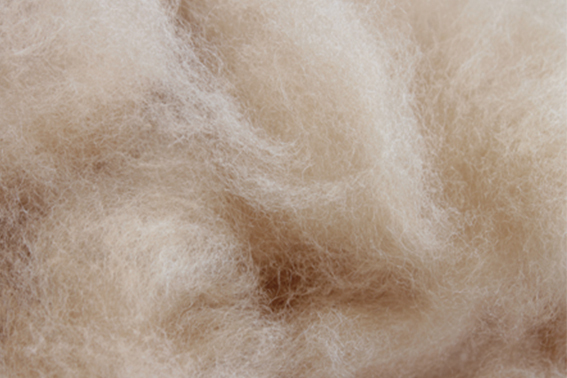 Light and soft like alpaca wool, camel wool provides superior comfort and helps maintain a constant body temperature. It prevents the body from overheating and is hypoallergenic. 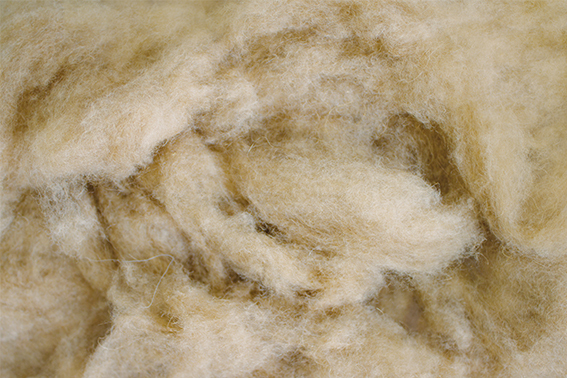 As a natural fiber it is considered to be a luxury material. A plant-derived raw material gathered in Asia from the rubber tree. Our mattresses are made of natural latex and are guaranteed to be free of synthetic rubber. Sisal (agave) is a plant that originates from the eastern part of Mexico. 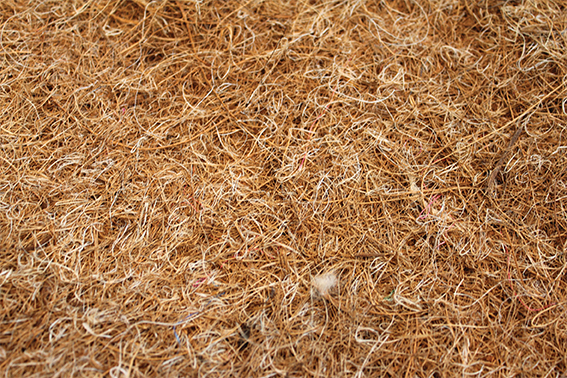 The sisal fiber is extracted from its leaves and is used as a primary layer of the padding in our mattresses. It surrounds the core of the mattress, providing durability, stability and excellent support for the layers of filling and stuffing. Compact and homogeneous, the sisal fiber layer guarantees air permeability and excellent elasticity. It is a 100% natural and renewable organic material.sensation of moisture. Credited with preventing sleep disturbances and rheumatism Swiss wool is an indispensable part of a good mattress. Cotton is a plant fiber that surrounds the seeds of the cotton plant. 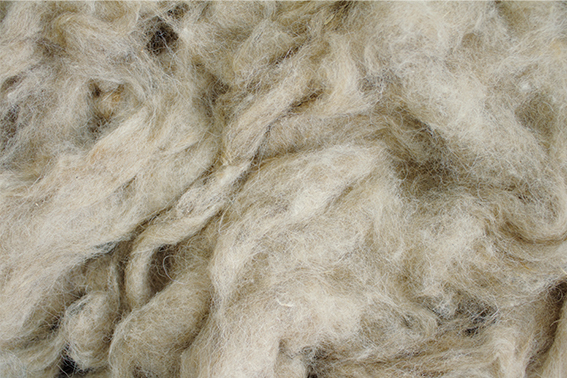 It is the most important natural fiber produced in the world. 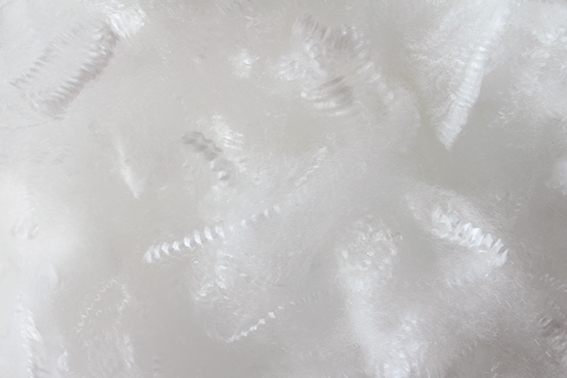 Our cotton is cultivated organically by small producers without GMOs and has a capacity for aeration, feels fresh and allows your mattress to breathe. Moreover, its hygroscopic material quality allows it to absorb perspiration easily. 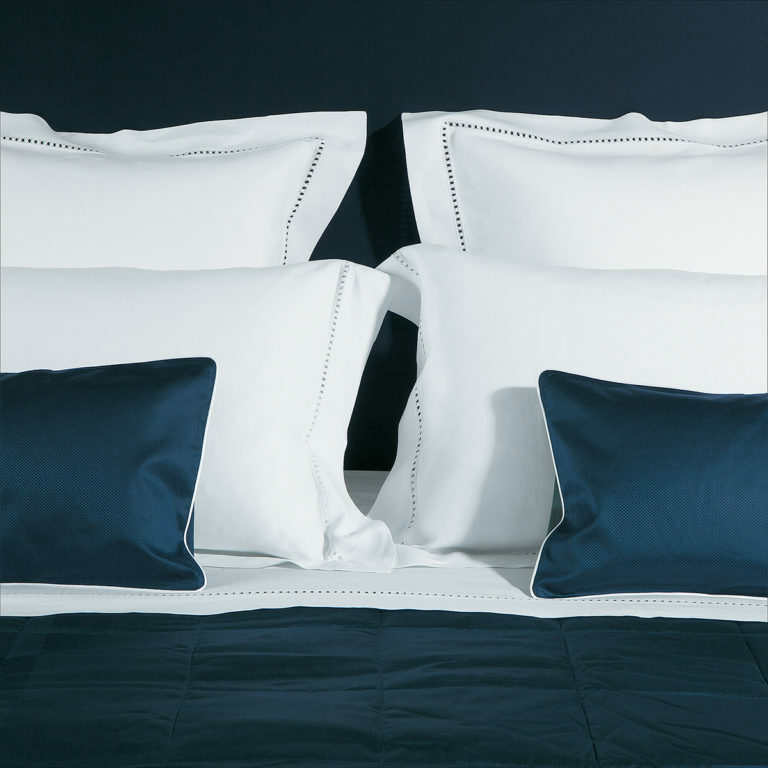 When arranged in thick layers, organic cotton offers a feeling of sumptuousness and softness due to its elasticity. They use natural pesticides making it naturally hypo-allergenic. 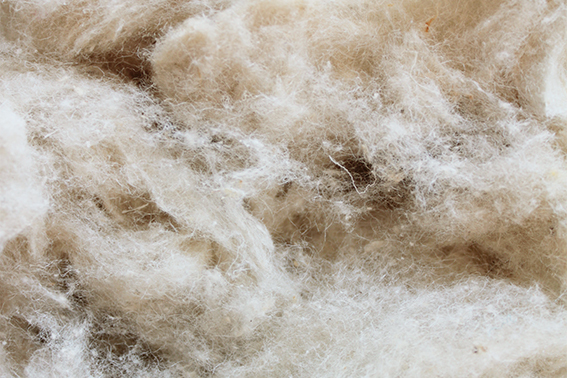 Seacell® fiber has several properties associated with the cellulose of algae. It promotes healthy skin through a release of vitamin E and calcium and magnesium mineral salts. SeaCell® Active is a Lyocell fiber associated with algae fibers and silver. Lyocell, is soft, not irritating and “breathable”. The amino acids and minerals contained in the algae are released by the slight moisture of the body, which has a balancing effect on living tissue. Permanently bacteriostatic, the Seacell® fiber preserves the freshness of your sleep. sensation of moisture. Credited with preventing sleep disturbances and rheumatism Swiss wool is an indispensable part of a good mattress. Ingeo® is a 100% natural material made from processed corn kernels. This environmentally friendly fiber creates fewer CO2 emissions, is eco-compostable, and comes from renewable components. It combines the qualities of a natural material with the advantages of a synthetic material meaning it is hypo-allergenic, shock-resistance and stable. 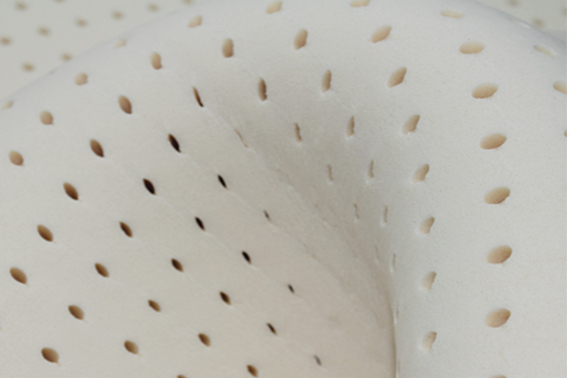 It also absorbs moisture, regulates body temperature and is naturally resistant to dust mites. Soy fiber is produced from proteins extracted from soybeans. It dries rapidly due to its ability to transmit moisture and offers good thermal insulation while still naturally retaining heat. This natural, renewable material that has excellent stretch resistance and feels soft to the touch. Continued commitment to sustainable development and environmental responsibility has led to the invention of the wooden box spring. Exclusively developed and researched by Elite (link to Elites site: http://www.elitebeds.ch/) mattresses, this new innovation is unique and the first of its kind. The wooden spring suspension offers comfort and resistance similar to the metal spring used in original box springs. 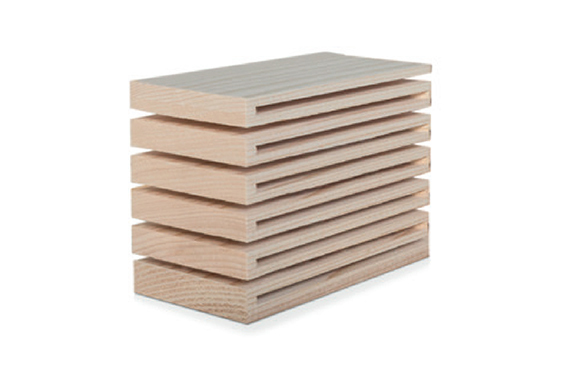 The simple design of the wooden spring is articulated in every direction, while the progressive compression provides optimal mattress support. Perfect for those with allergies to metal or looking for good support without compromising the environment. 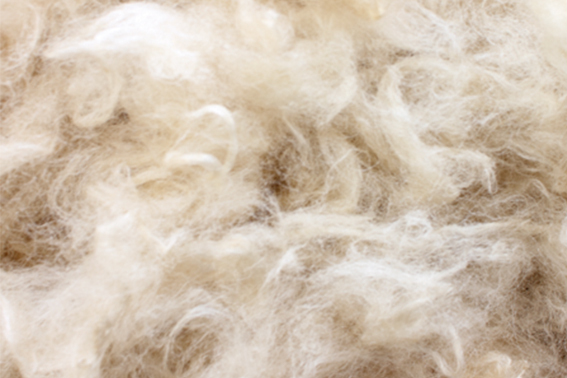 The virgin wool from Swiss raised sheep is a natural fiber with a keratin base that contains numerous important properties. It’s excellent twist-and-stretch resistance means it remains highly elastic while trapping large amounts of air with its curly texture for temperature regulation. 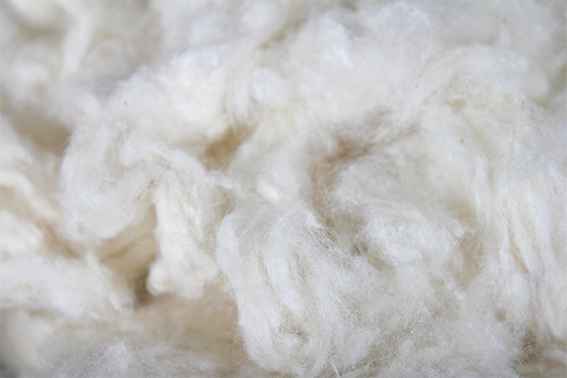 Virgin wool can absorb up to 100% of its own weight in water without any external sensation of moisture. Credited with preventing sleep disturbances and rheumatism Swiss wool is an indispensable part of a good mattress.